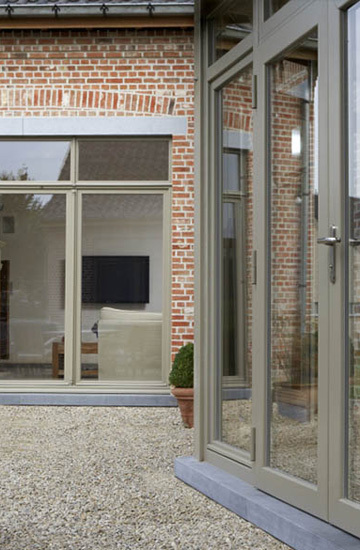 Modern timber windows are designed to be energy efficient in order to satisfy building regulations and carry a CE mark. Energy ratings are required to be measured independently and are given as u-values. Custom Timber Window products are highly rated with typical values.